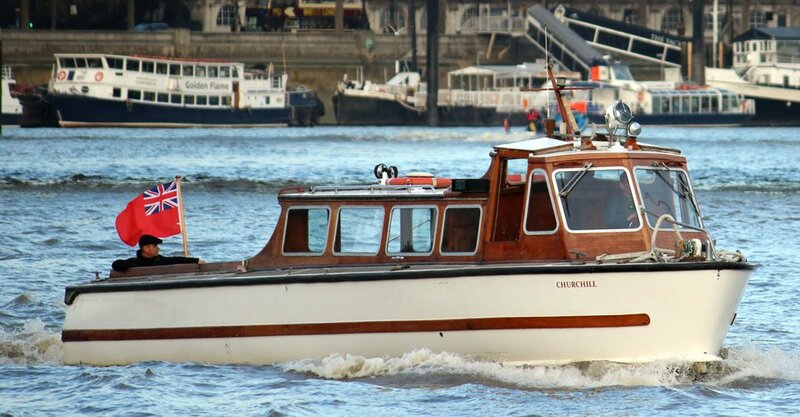 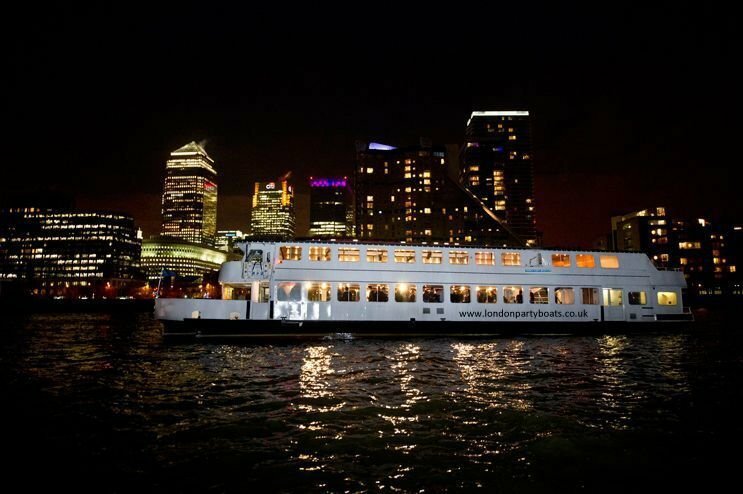 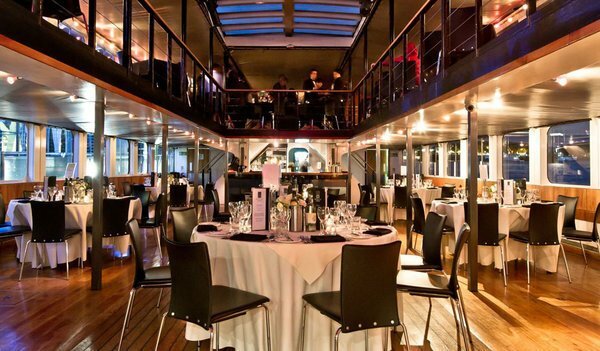 When you are planning to host an event and are looking for the perfect venue, a privately hired vessel exclusively for your party might be the perfect option for you. 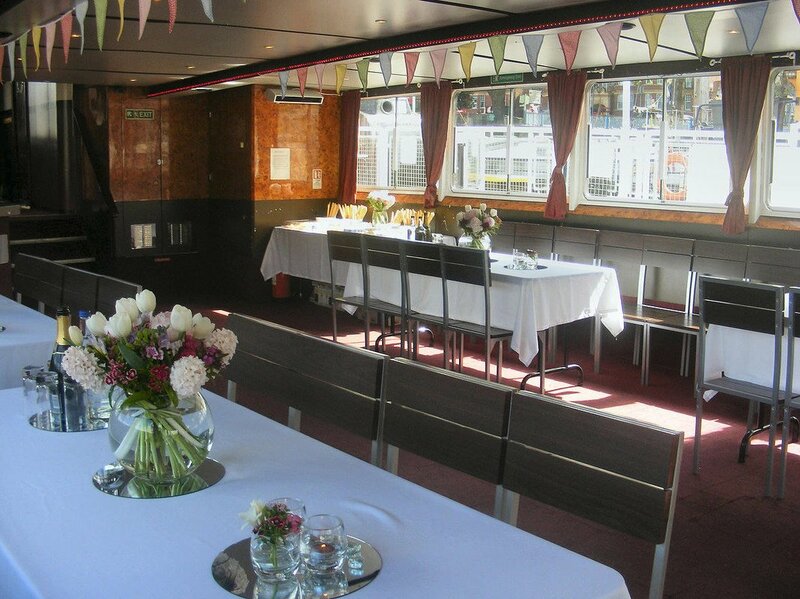 We work with a variety of different boats suitable for any number of people, type of event and budget so dont hesitate to contact us with an outline of your requirements, and we will be happy to get back to you with a quote, different boat options, and menu's to suit you. 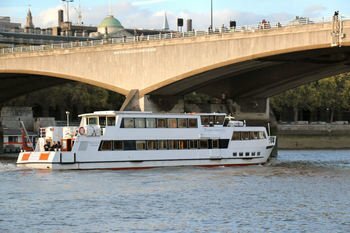 Use the contact form on the Contact Us tab, or email us directly at info@riverthamescruises.co.uk. 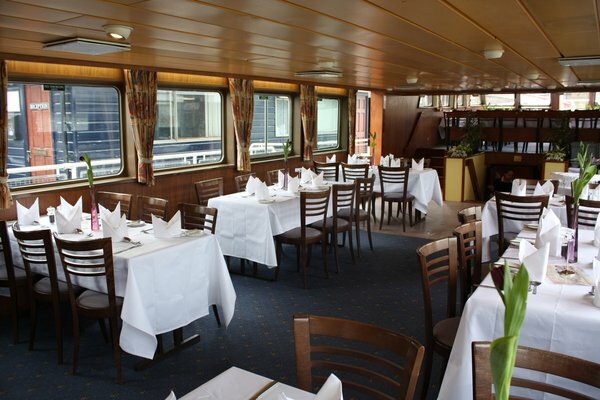 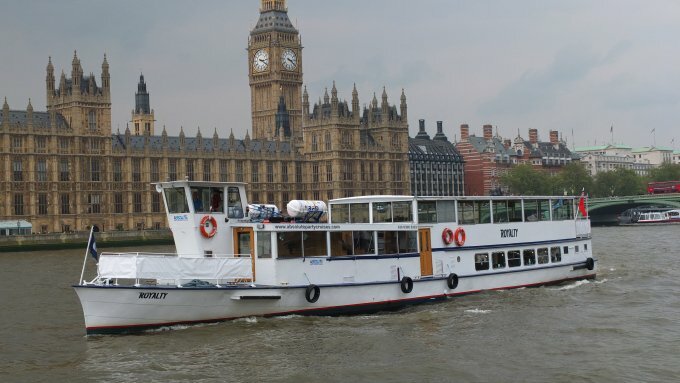 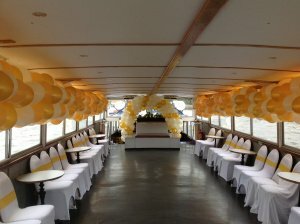 Below are some of the fantastic vessels which we can recommend for your event, suitable for different capacities, and can be set up to suit whichever event you may have- from Weddings, Disco cruises, canapes, afternoon tea's or buffet meals, and we can also cater for events that require no food at all.